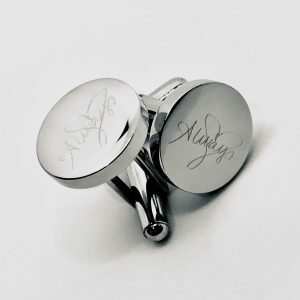 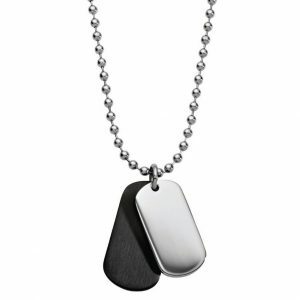 Engraved solid sterling silver men’s dog tag pendant and silver ball chain. 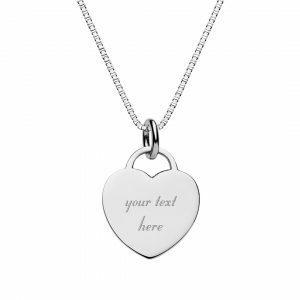 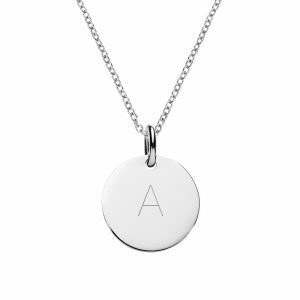 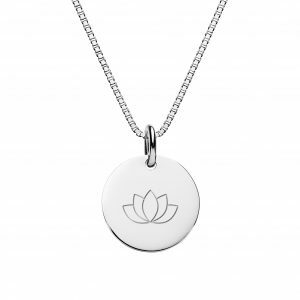 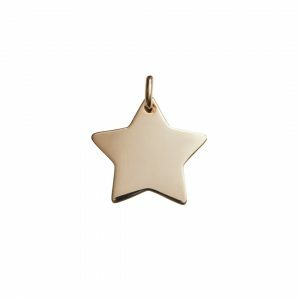 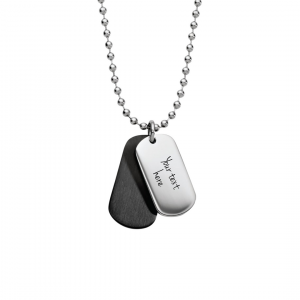 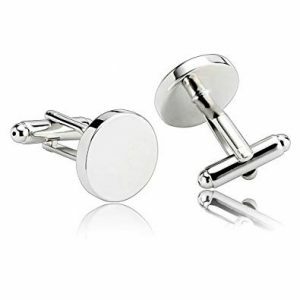 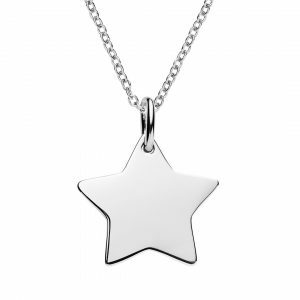 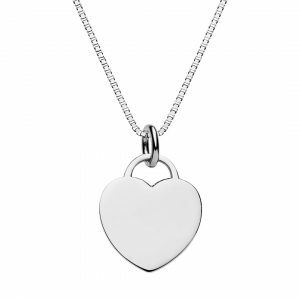 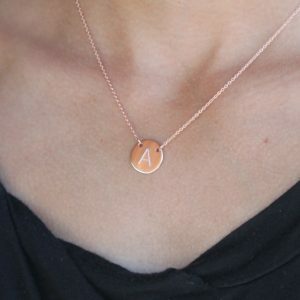 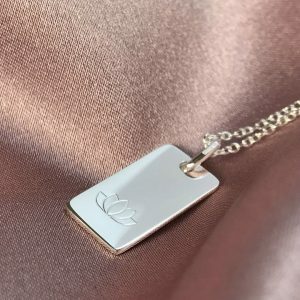 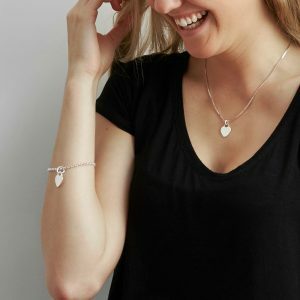 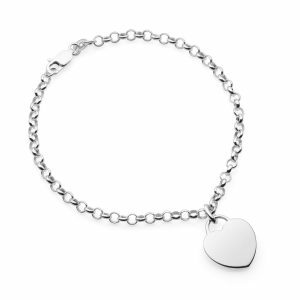 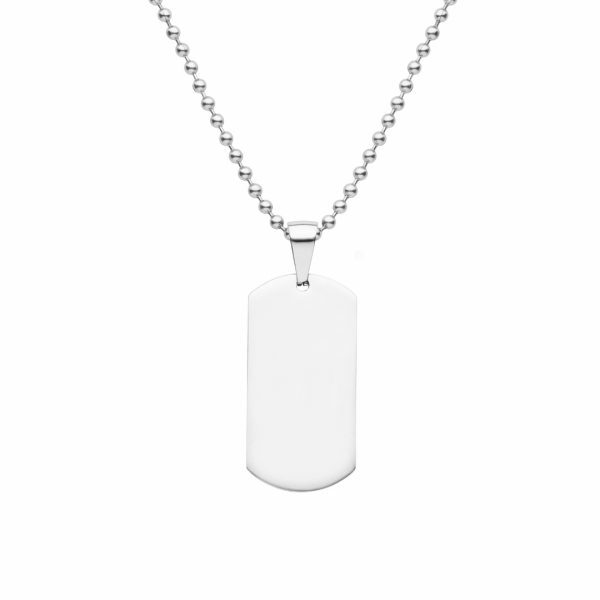 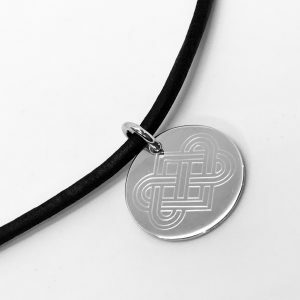 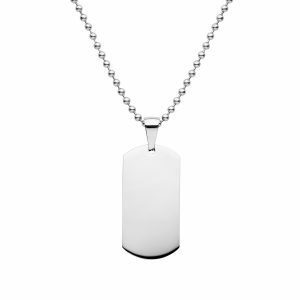 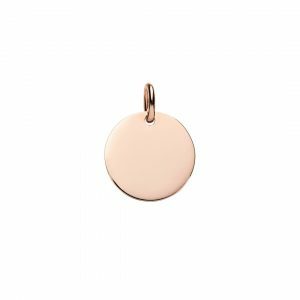 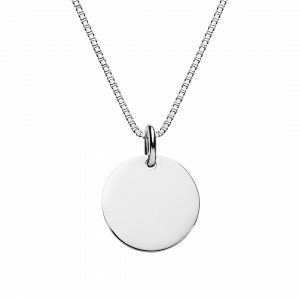 Personalise this men’s necklace by engraving the dog tag pendant. 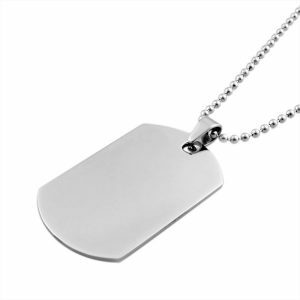 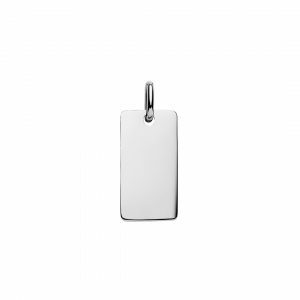 Solid sterling silver dog tag pendant 18mm x 36mm x 2 mm thick, engravable on both sides. 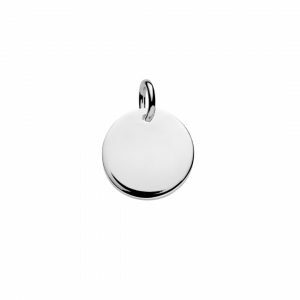 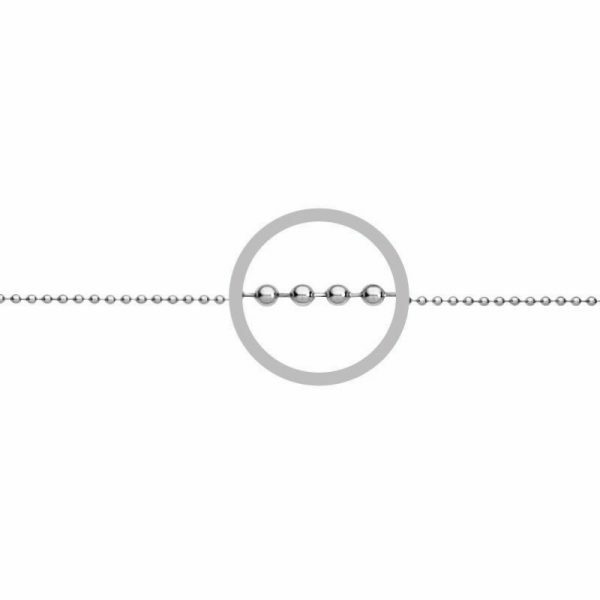 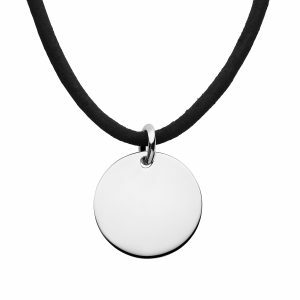 Silver dog tag pendant 18mm x 36mm x 2 mm thick with 55cm long sterling silver ball chain, 2.5mm thick with lobster clasp.